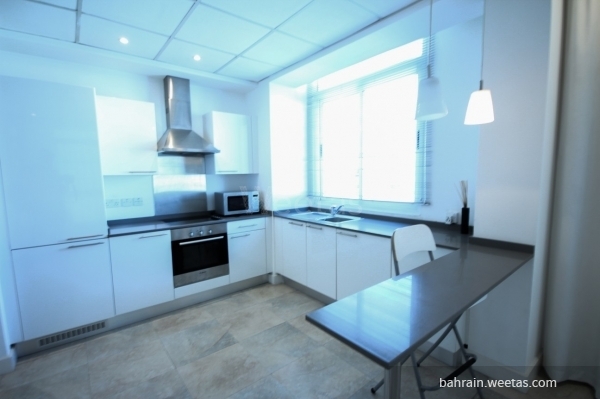 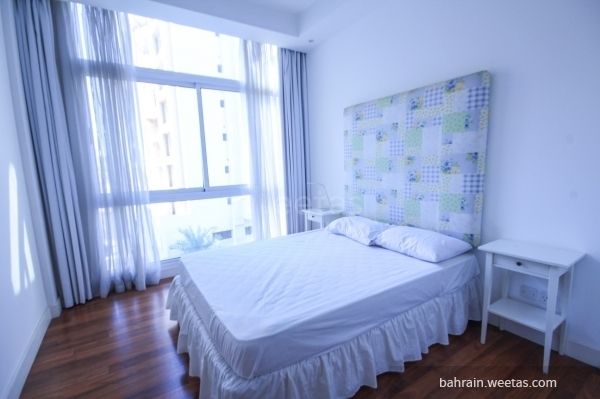 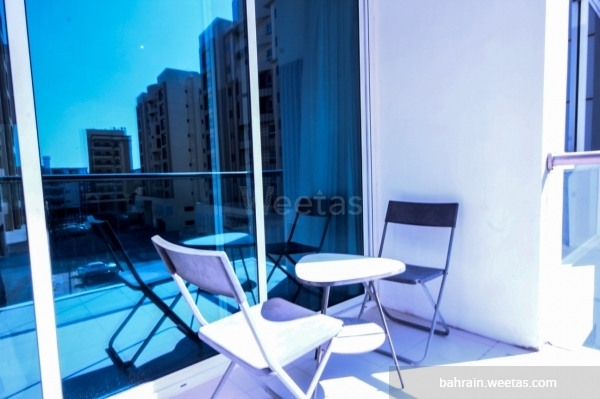 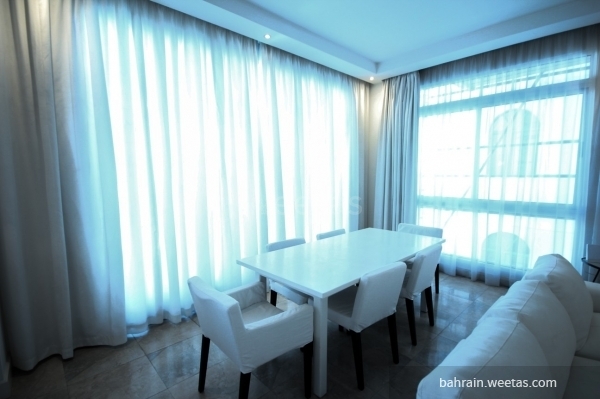 Wonderful two-bedroom apartment in a prime location in Um Al Hassam. 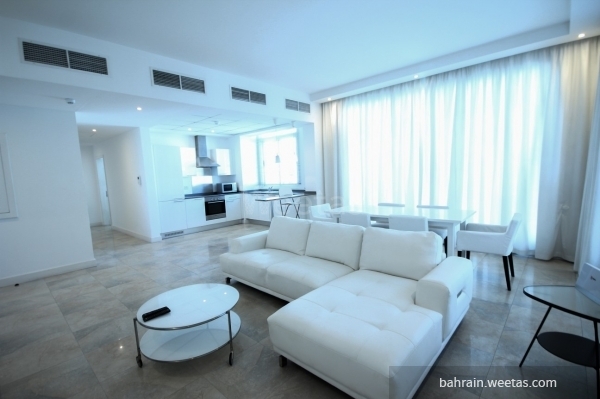 The apartment is very spacious and comprises 2 bedrooms, 2 bathrooms, a kitchen and a living area. 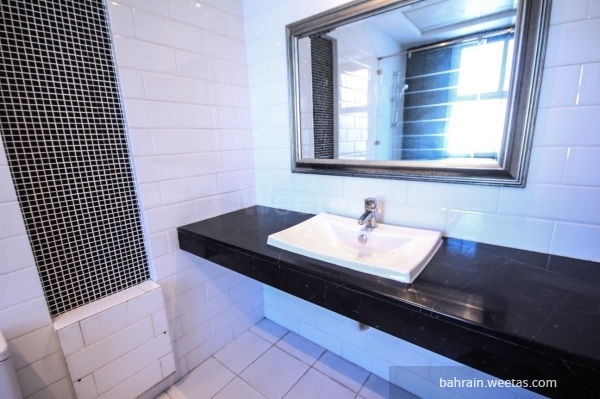 The amenities in the building include a fitness gym and a swimming pool. 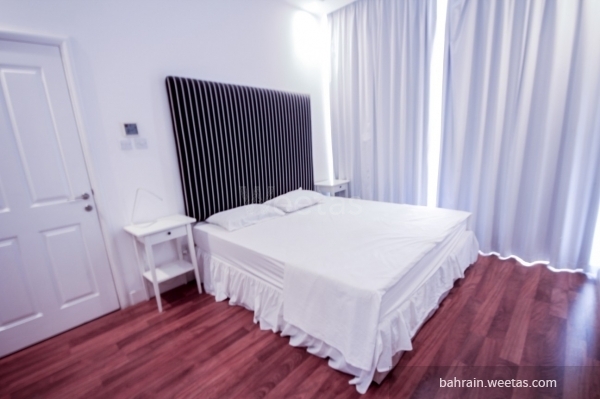 The monthly rent is 570 BHD. 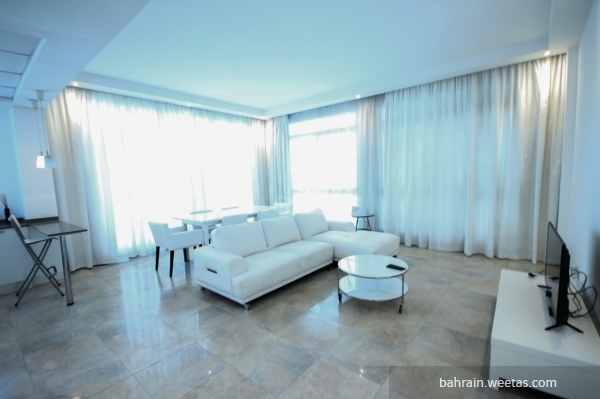 This property costs 6.5% more than the average 2 Bedrooms Apartments in Um Al Hassam area.